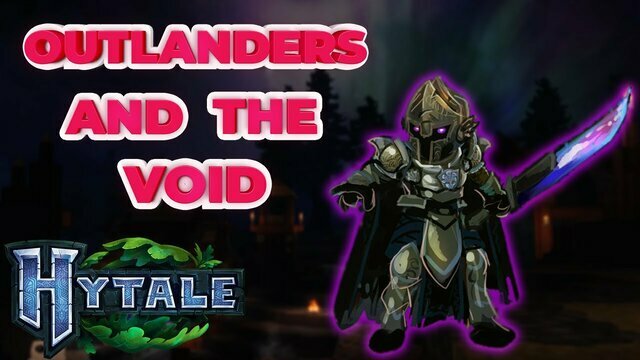 Hytale: Outlanders and the Void! 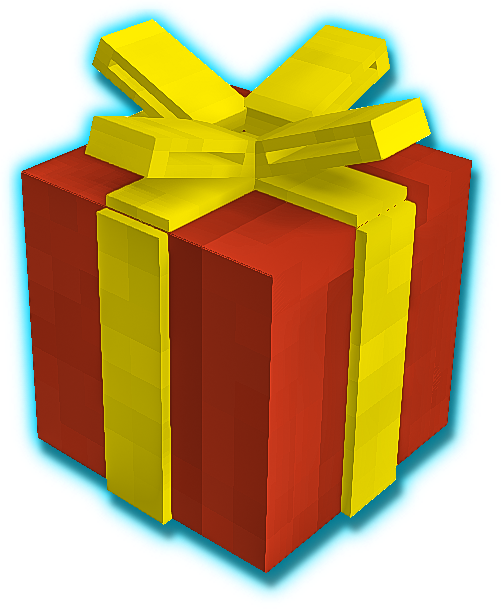 Who are the Outlanders, and what is their purpose in Hytale? Outro music by Ciaran CIAZ.